What is R410A Refrigerant? What is R410A Air Conditioner? 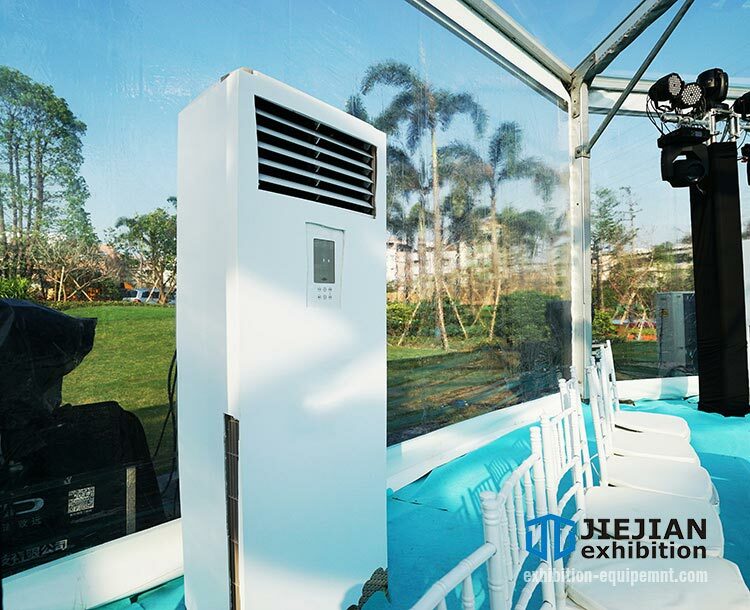 Many customers are looking for the eco-friendly air conditioning unit, such as R410A air conditioner. But what is R410A? So far it is the most ideal refrigerant of the air-cooled air conditioner and the best substitute for R22. 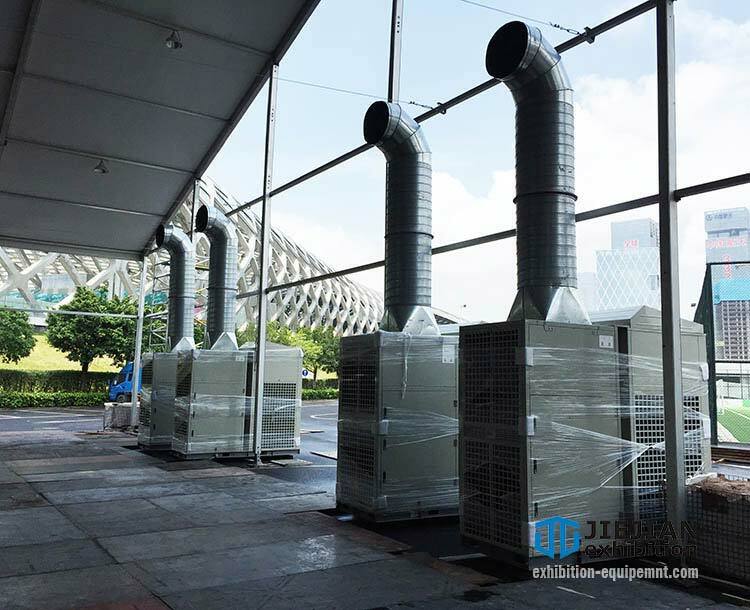 Because R22 as a HCFC refrigerant is low in ODP(ozone depletion potential), which is only 5% of R12, it is still the common refrigerant of the domestic cooling air conditioners nowadays. However, R22 is not eco-friendly, it will damage the ozone layer eventually. So air conditioning developers have been trying efforts to find a substitute for R22. R134A (C2H2F4) was the first selected substitute for R22 and assumed to be the ideal alternative. However, it didn’t win wide recognition either in domestic air conditioning market or commercial air cooling solutions market. Because R134a has to use larger compressors based on its low-pressure characteristics, the cost increases. Therefore, it is not the ideal alternative either. Luckily that they found the R410A. 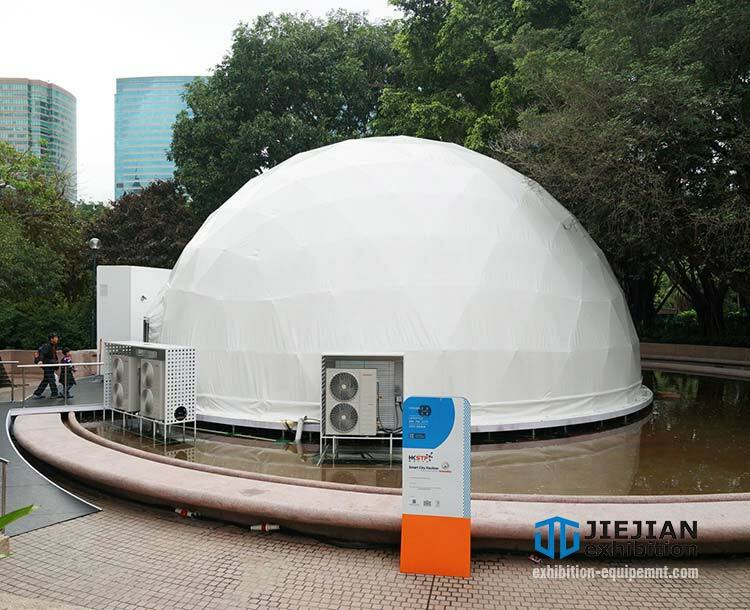 (1) Eco-friendly, no damage to ozone layer. (2) Very low toxicity and non-flammable. (3) Not compatible with mineral oil. (4) High chemical and thermal stability. (5) Same water solubility as R22. (6) Composed of two kinds of refrigerants. 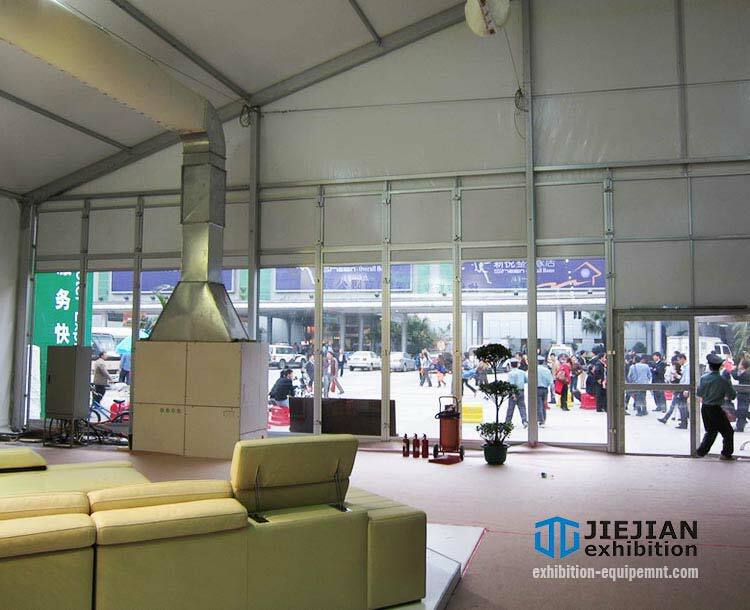 Why Adding Refrigerant into Mobile Tent AC Unit? 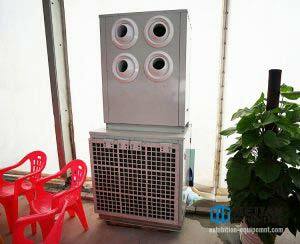 Why Portable Spot Coolers Air Conditioners? 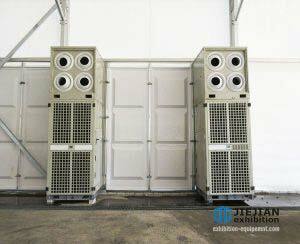 FAQs of Portable Air Conditioner Rental for Outdoor Exhibitions How to Install and Maintain Air Conditioning Units?